All products made of silver are made of 925 sterling silver and are nickel free and suitable for allergy sufferers. If you have problems with silver, we can gild the products also for a small extra charge and replace pins or hooks of earrings with gold parts and stainless steel parts. All silver products are made of 925 sterling silver. Our silver products are also nickel-free and thus suitable for allergy sufferers. If you happen to have allergies to silver, we can gild the products for a small fee and replace the pins or hooks of earrings with gold or stainless steel parts. Some silver items appear gold in photos. This is due to the nature of the photo as well as the medium through which the image is being viewed. On some computer monitors, images of silver jewelry may appear somewhat yellow/gold. This, of course, is not the §true§ color of the product. Usually we send all ordered products within 2-3 days after receipt of payment. Here you can find out about the estimated shipping time. We need approx. 2 weeks after receipt of customer information and payment for rings and custom-made products. Please notify us of any special requests before submitting your order to us! If you know your ring size, then simply input the correct measurement value when ordering with us. 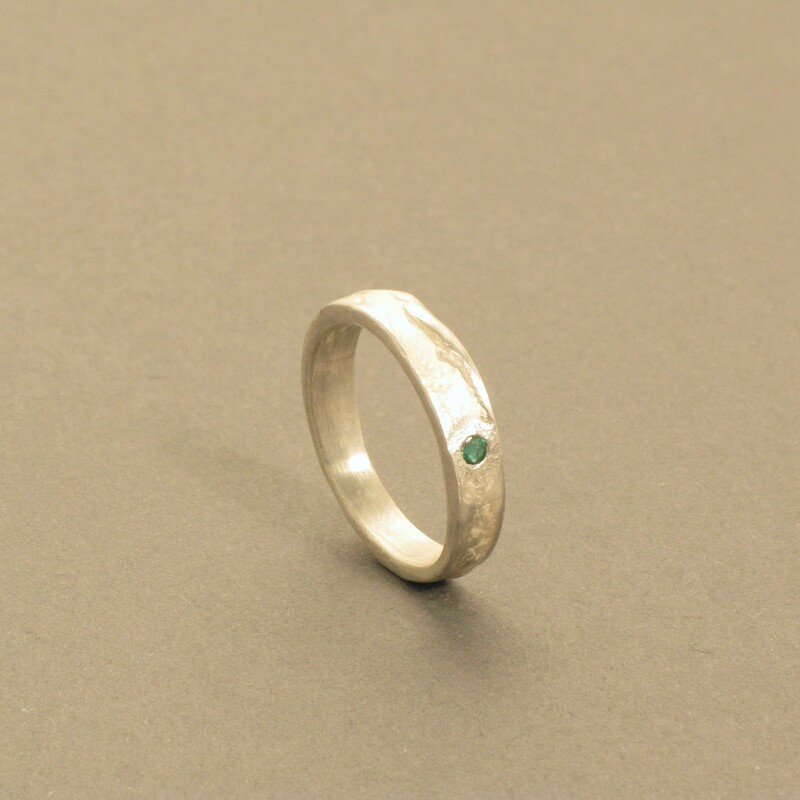 For wider rings, it is especially helpful for us to know how your ring size was determined. If you are having trouble determining your ring size, klick here for further information.. If, despite all efforts, your ring is still too large or too small, please return the rings to us and we will send a replacement. 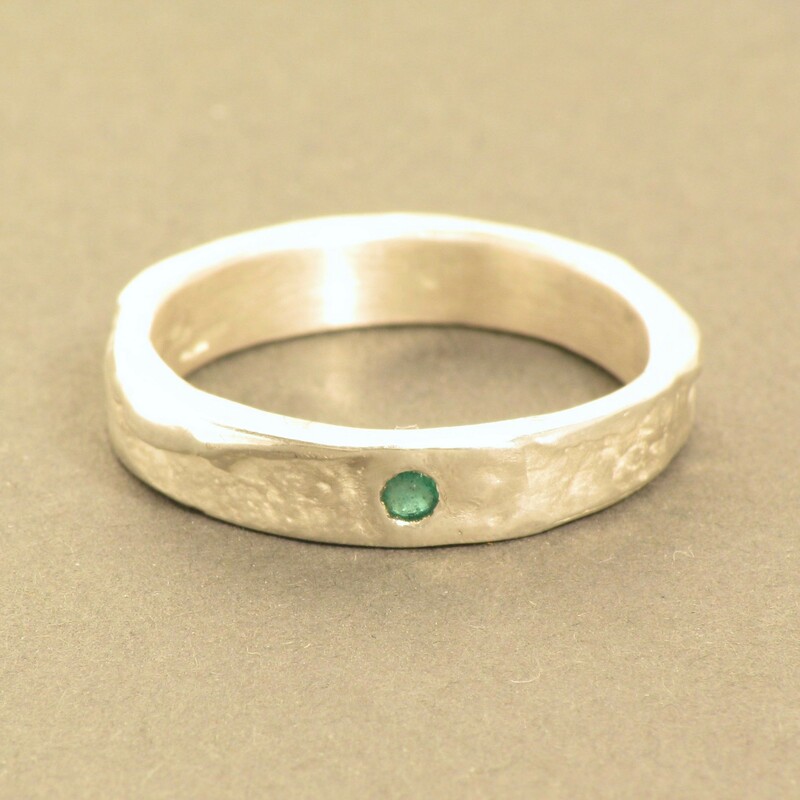 This process should always be followed before any engraving or stone fitting occurs with the ring. Is the ring too large? A: The ring slips easily off the finger. B: The ring is quite loose. C: The ring is slightly loose. Is the ring too small? A: The ring is somewhat tight (especially at night or during warm weather). B: The ring is very tight, but can be removed without problems. C: The ring is extremely tight and is troublesome to remove. D: The ring could not fit at all. It is always recommended to try on the ring at different times of day. The strength of the fingers may vary over the course of the day. 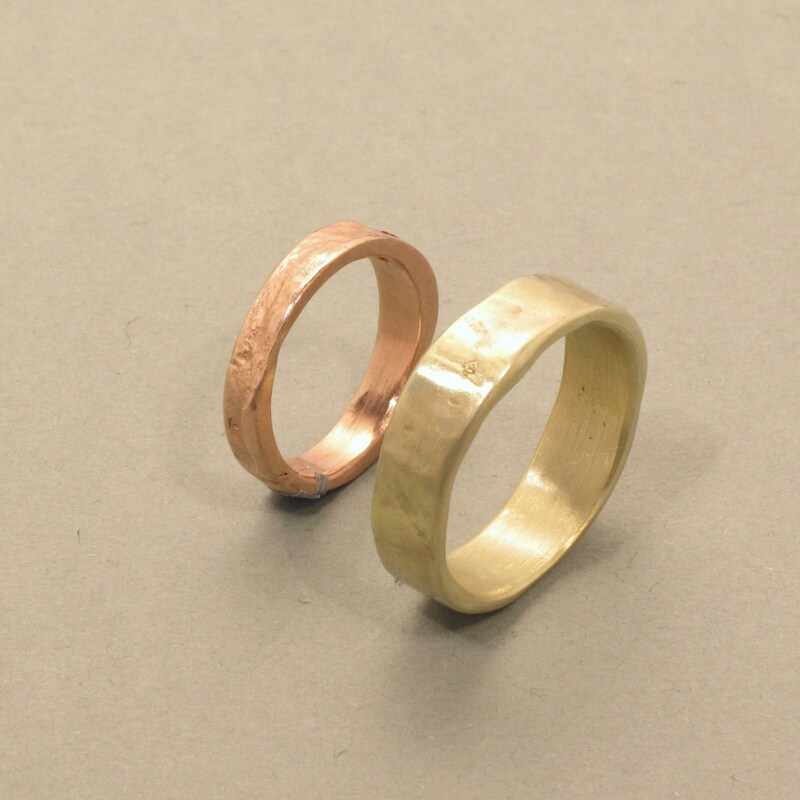 In addition to sterling silver, our rings can be made from gold-plated silver, yellow gold, white gold and rose gold. The price is always dependent on the width of the ring, the ring size, and the current price of the requested precious metal. We can fit basic stones into our rings (inserted into the material, without socket, no elevation) and also in some other products (e.g. "Guardian Angel"). The stone has to be adjusted to the size of the ring. We can also send you the rings before fitting the stone in order to check the fit. Hard, high-quality gems are recommended for topical stone fittings. Possible gems include Ruby (bright red), Emerald (green), and Sapphire (blue). Fitting a diamond into the ring is also possible. For this gemstone, we offer shades of color in Champagne (yellow tone), blue, or black, in addition to the classic white version. The price depends on the size and type of stone. Here you can see how a cast ring is manufactured in our workshop. All our products can be engraved. Because engraved products are engraved per individual customer specifications, we unfortunately cannot accept these items for return. 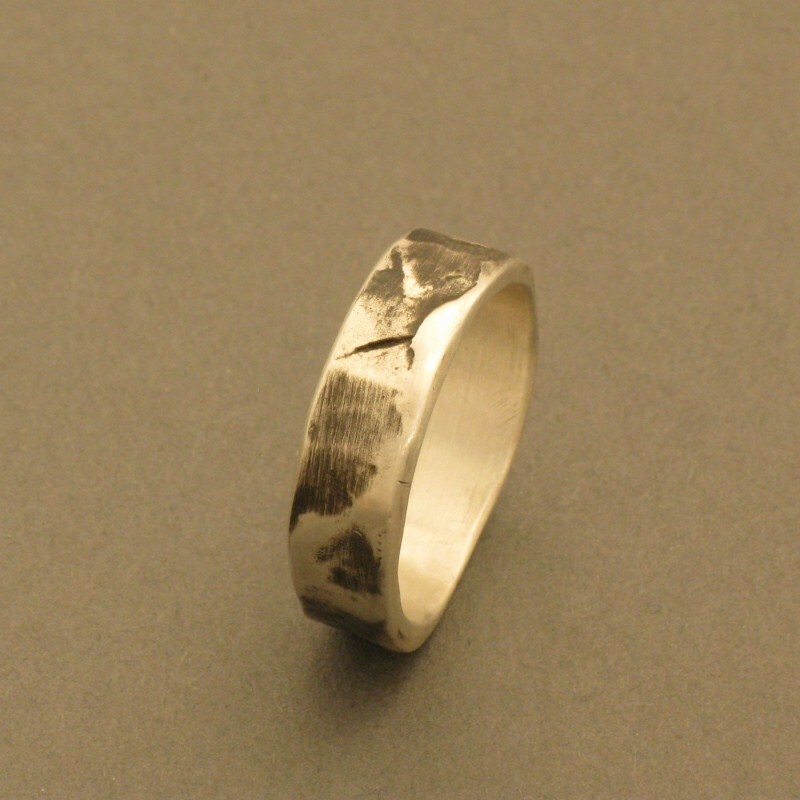 However, we can send you the rings for fitting before proceeding with any engravings. Our cast rings can be engraved inside and outside. + Information about gemstones you can find here. + Can my silver jewelry become tarnished?